Are ghosts real? Can the paranormal be explained with science? 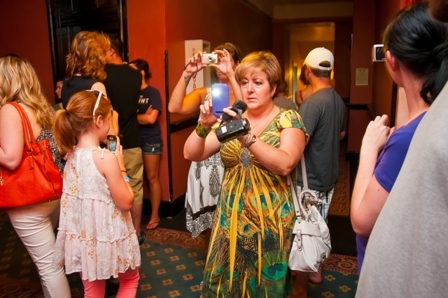 Hold your own investigations in a place where paranormal activity has been documented. 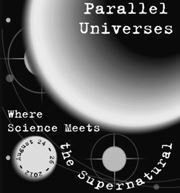 Attend PARALLEL UNIVERSES: and explore the areas where science meets the supernatural. 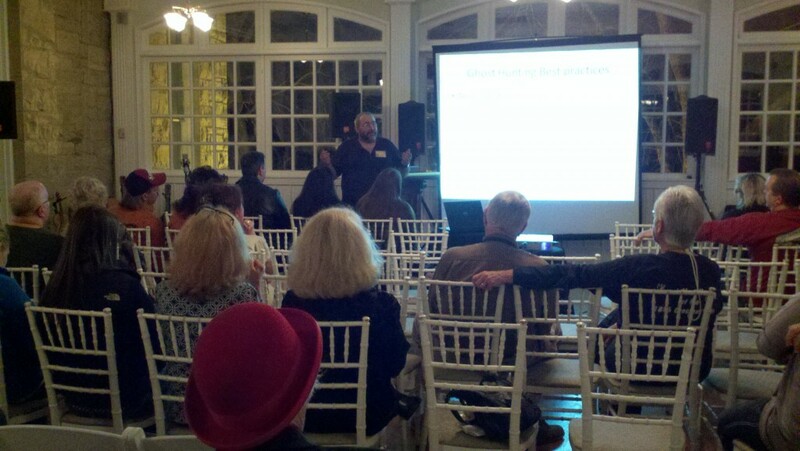 Parallel Universes: August 24-26, 2012 in America’s Most Haunted Hotel, the Crescent Hotel in Eureka Springs, Arkansas. Today, paranormal investigators use technology to record unexplained phenomenon and often take a science based approach to test theories and disprove hoaxes. The scientific world is changing every day. Scientists are developing new models of reality-multiple universes and entangled particles that may one day explain the currently inexplicable. Join others as they explore Parallel Universes: Where Science Meets the Supernatural. Talk: The interface today; knowledge and the unknown. Speakers: a psychic, a neuroscientist, a psychologist, TBA. EXHIBIT: The metaphysical in art and literature: an art show on the walls, Ipods with music, poetry and prose. SIGN-UP FOR DOWNTOWN TOURS etc in the lobby. This entry was posted on July 21, 2012 by estcblog in Crescent Hotel, Ghosts, Things to Do, Uncategorized and tagged America's Most Haunted Hotel, Arkansas, Eureka Springs, ghosts, historic hotels.